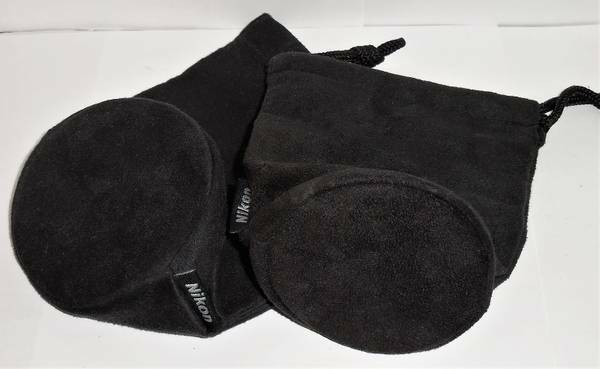 Several hard (Canon) and semi-hard and soft pouches (Nikon) for camera lenses. More not pictured. $5 each.